RAW HOLLYWOOD : JOE BUDDEN DROPS DISS TRACK TOWARD DRAKE "MAKING A MURDERER"
JOE BUDDEN DROPS DISS TRACK TOWARD DRAKE "MAKING A MURDERER"
When will people learn not to come for Drake with these diss tracks?! Clearly Joe Budden did not get the memo or he simply does not care. 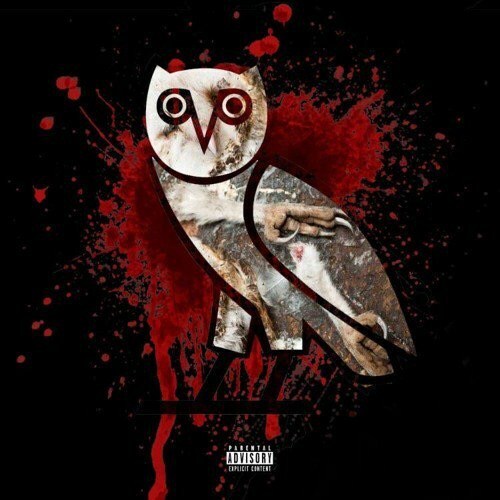 Joe Budden dropped a track today titled "Making a Murderer" and he clearly has some things to get off of his chest in regards to fellow rapper Drizzy. Joe chose not to hold any tongues on this track and made sure you knew he was talking about by calling out government names. Lets not forget that the rapper is cold with this rap ish, and he was sure to show you his lyrical talent with this track. Don't worry though, there is more to come too seeing as to how this was just part 1. Everybody will be waiting to see if Drake feels the need to respond to this track. We know that Drizzy likes to hit us with surprise comebacks that will dead his opponents career (see Meek Mill). I don't think that Joe is really worried about his career declining much though, but maybe this will get good publicity and get his career back on the ups. Take a listen to the track below and see if its worthy of a response from Drake. Are you ready for part 2?